Grilling on the 4th of July? Let the Children Help! Parents, will you be having a BBQ today? 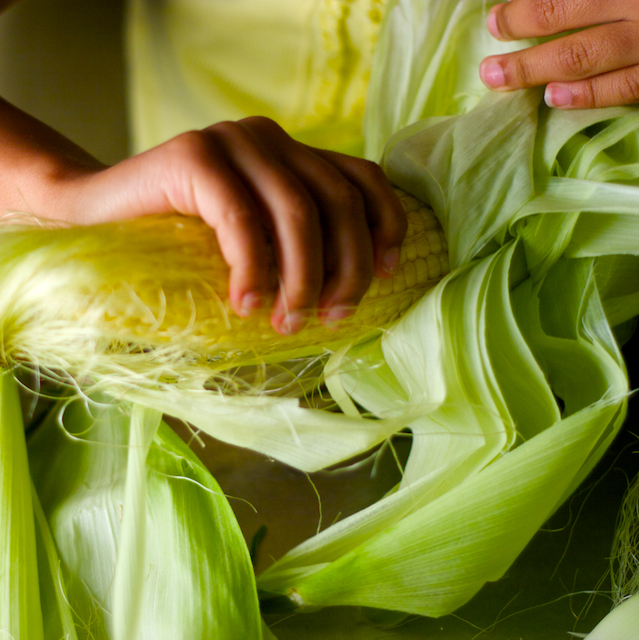 Let your children help you make grilled corn (find your favorite recipe online—there are many to choose from). Children love to help and it’s one of the best ways for them to learn. SmartStart Nature Academy and Learning Center is the Universal Pre-K (UPK) program that offers your child a smarter start to life! Use our blog as a resource for educational, cultural, and timely information to help you, your child, and your community. SmartStart Nature Academy and Learning Center is the preschool program that offers your child a smarter start to life! Based in Brooklyn, NY, we operate our centers with the intention of giving inner city children a smarter start to life than their situations often dictate. Call us today at (718) 485-8500 to find out how. Register Now for the 2017-2018 Preschool Year! Register Now for the 2016-2017 Preschool Year! © 2019 MOHDC SmartStart Nature Academy All Rights Reserved.